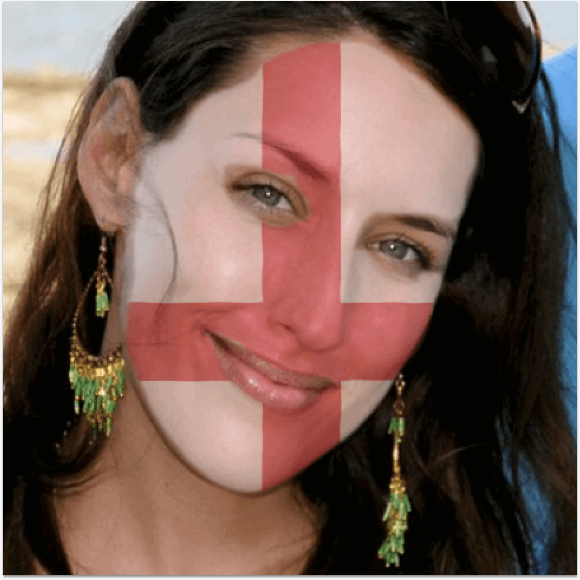 Bell shares its pride for multi-culturalism with a digital marketing activation that invites FIFA fans to digitally paint their faces with the country’s flag they are cheering for. 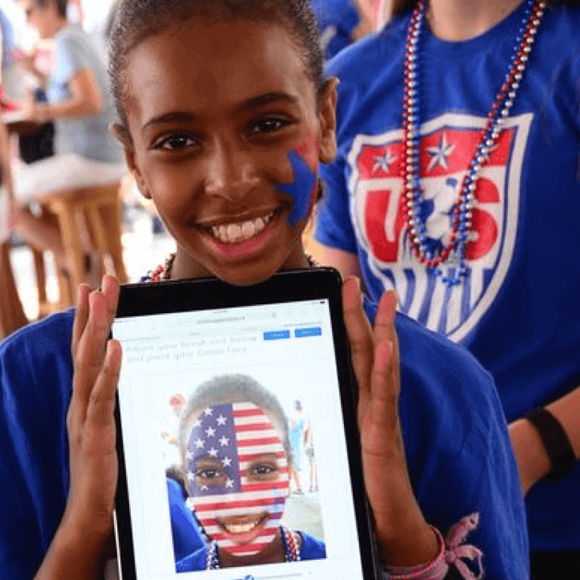 As a national sponsor of FIFA Women’s World Cup 2015, Bell set out to do something special which would represent the pride of multi-culturalism. 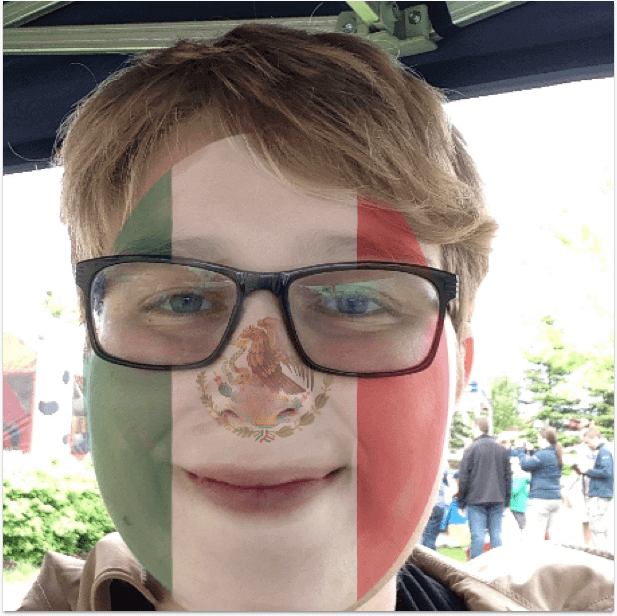 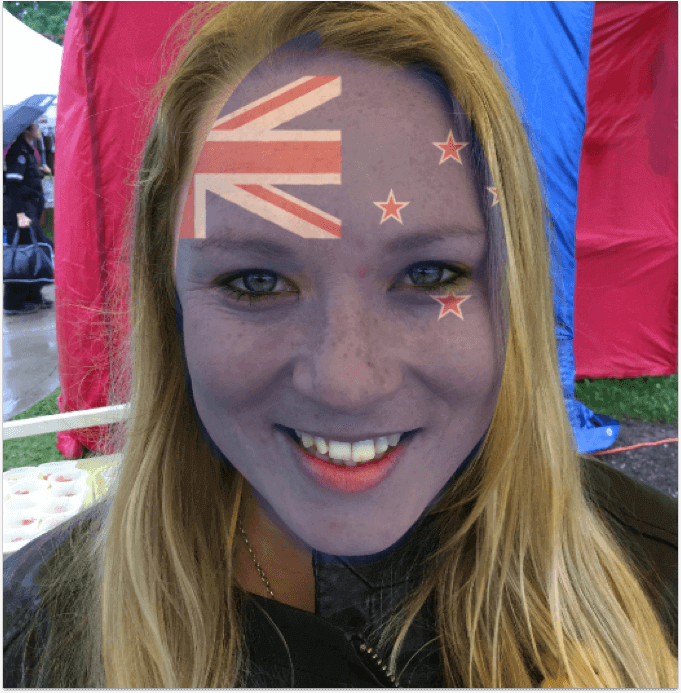 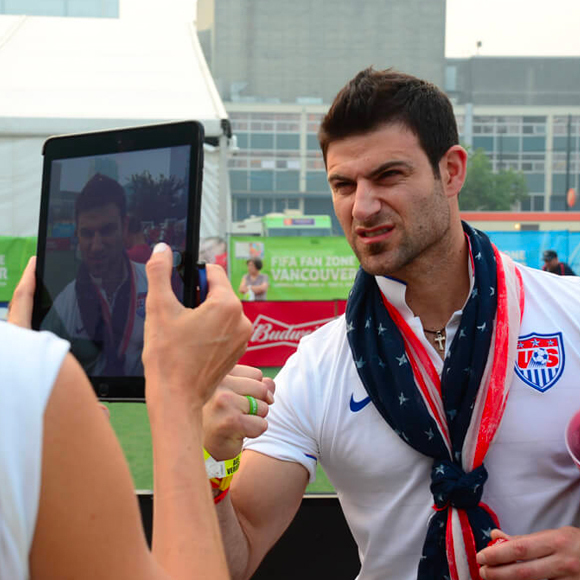 As a result, Cinco’s sports marketing program consisted of a web application where fans picked their country flag from the twenty-four competing nations, and painted their face digitally. 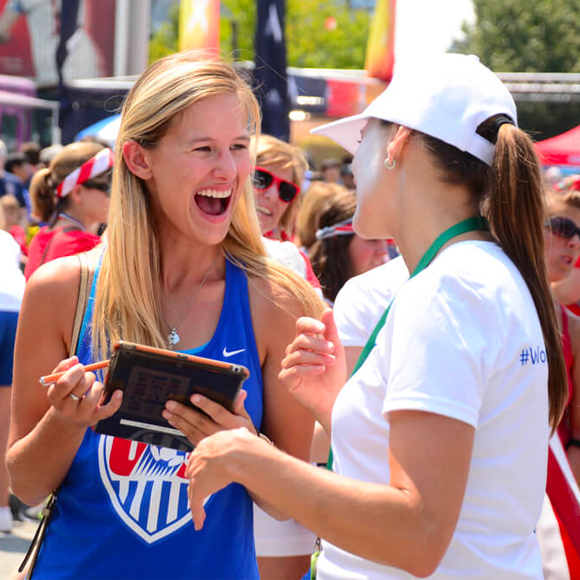 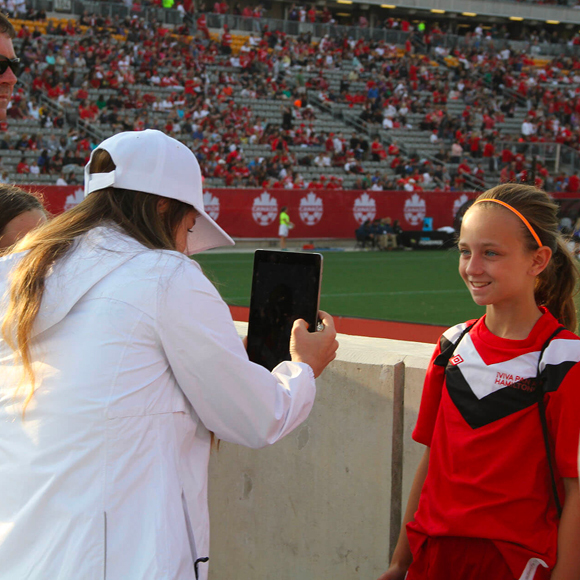 Cinco’s teams engaged soccer fans online, at stadiums and events on a national scale, for a total of thirty-one days across seven markets. 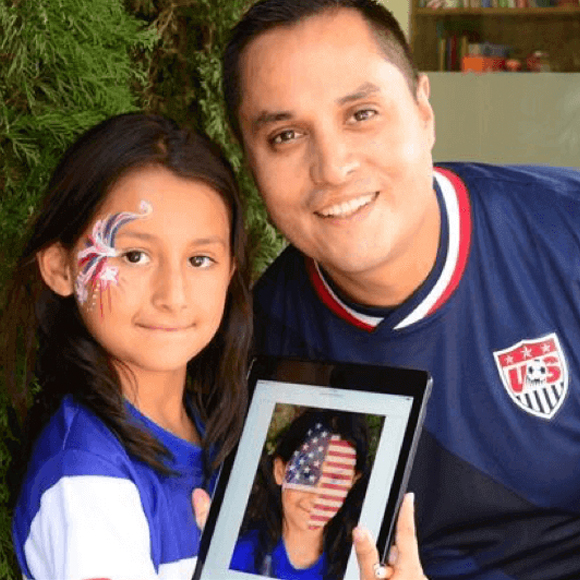 Digital face paints were shared on thousands of fans’ social media platforms.